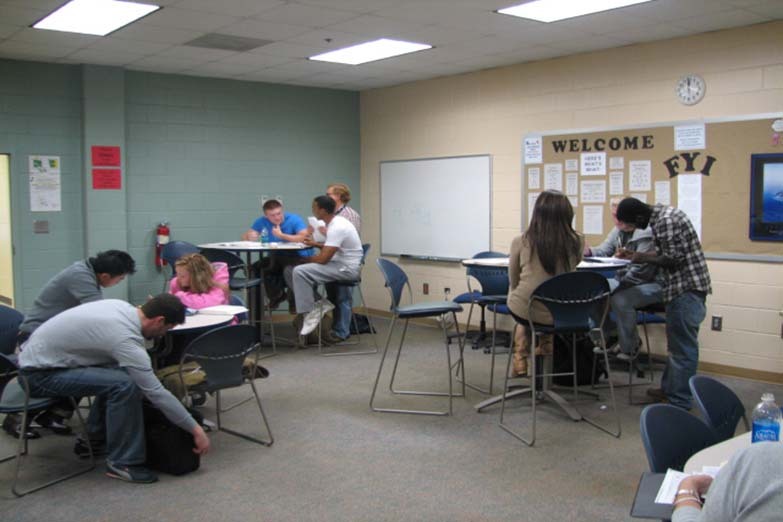 The University of North Georgia provides currently enrolled UNG students with complimentary and comprehensive tutoring in a variety of subjects. Tutoring is available on all campuses and is provided by professional and peer tutors. 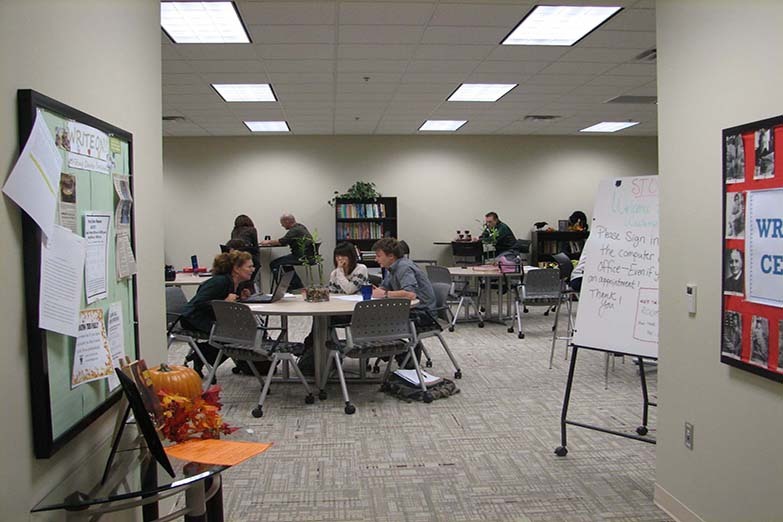 Tutoring conferences are available in either one-on-one or group sessions with no appointment necessary. For specific details regarding hours, locations, and tutoring services available on your campus, please use the links on the left.